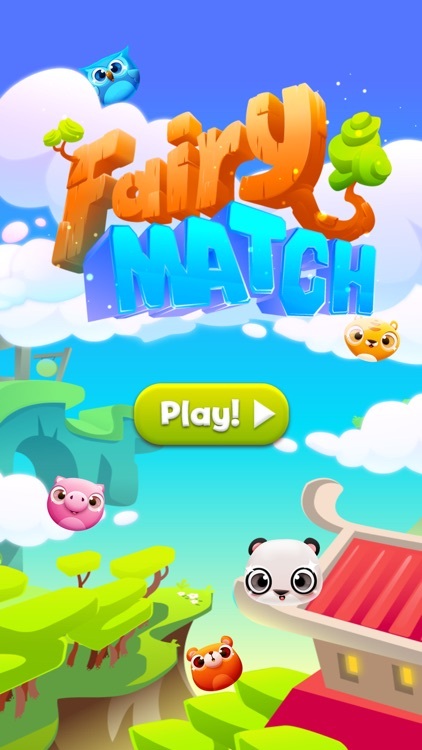 Fairy Jewel - The new match 3, with fairy animals in over 600 dazzling puzzles! Accompany your perky pup on a magical journey filled with waves of excitement and brilliant visuals! 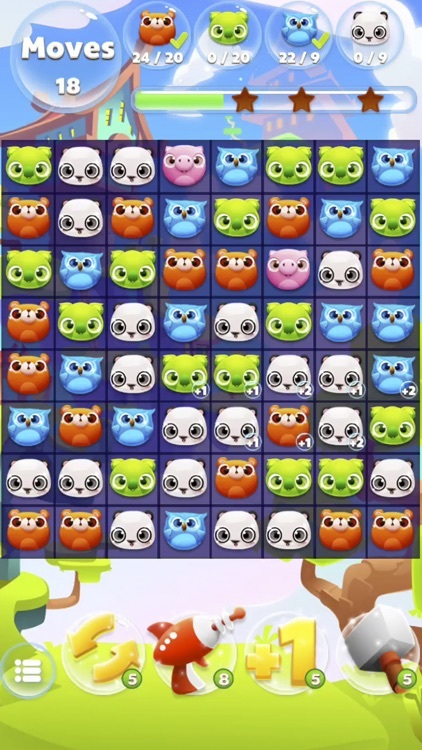 Swap animals to clear the way, and match 4 or more pieces to crush each challenge that lies ahead. 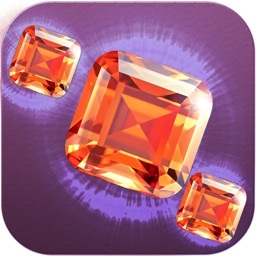 Fairy Jewel – the ultimate free puzzle game! MATCH JEVELS in 600+ unique puzzles! 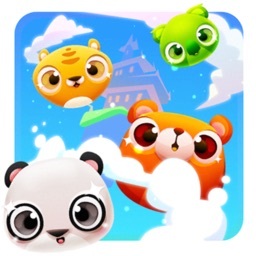 - Match animals to blast your way through more than 600 different puzzles! Each match you create will propel you one step farther in this amazing fantasy world. 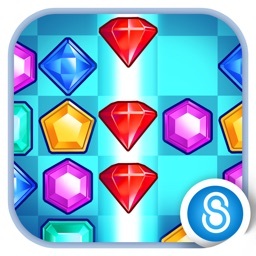 DAZZLING PUZZLES challenge you to keep the fun flowing! - Flow from one challenge to the next as you crush puzzles with ease! 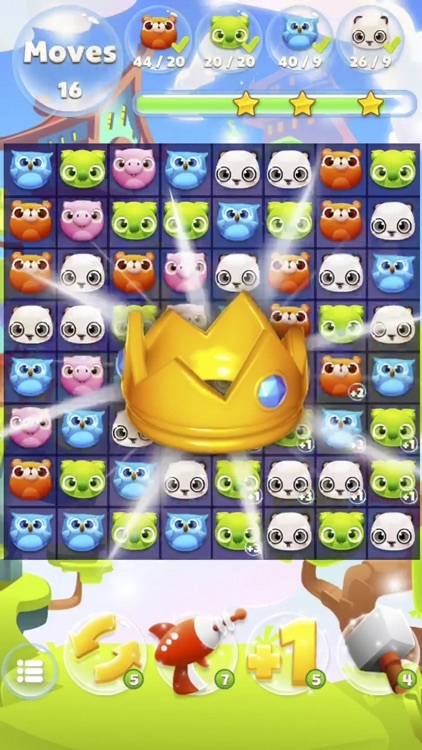 Match jewels to keep the puzzle blitz going! Don’t miss a beat, or your game might just be over. CREATE COMBOS and trigger amazing cascades! - Use the mysterious power of Magic Artefacts to make big matches, and channel the force of powerful hummer to match your way out of tight spots! With powers like these, you’ll have a blast matching your way through our games. - Different games challenge you with different obstacles. VISIT beautiful backgrounds and amazing places with your companion! - Head out on an epic saga as you and your magical companions travel across mystical worlds solving confounding puzzles. EASY TO LEARN - hard to master! 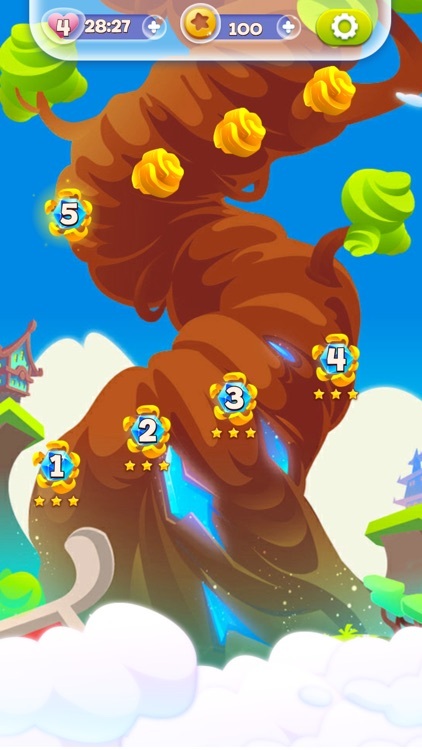 Can you earn 3 stars on every level? 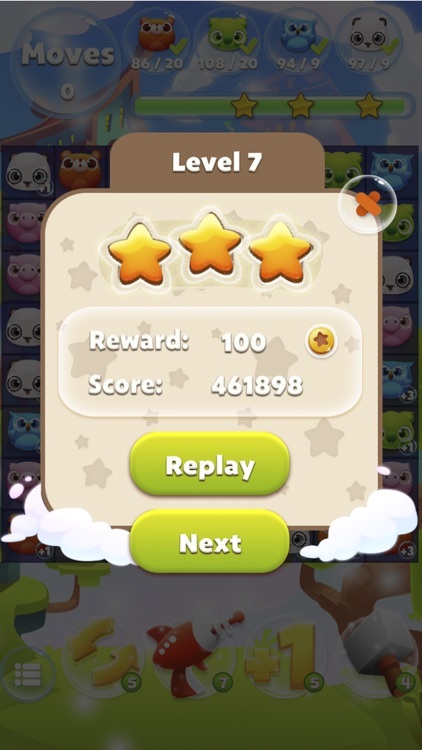 - Use every bit of magical strength you have to crush each level’s high scores! You’ll only earn 3 stars when you have truly mastered each area. TOP-NOTCH performance! Animated animals, effects, and characters! - Fairy Jewel is totally free to download and free to play! Watch out for even more free updates as time goes on. 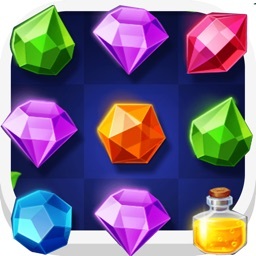 Fairy Jewel is the BEST-looking FREE jewel matching game for your iPhone, iPad or iPod Touch! 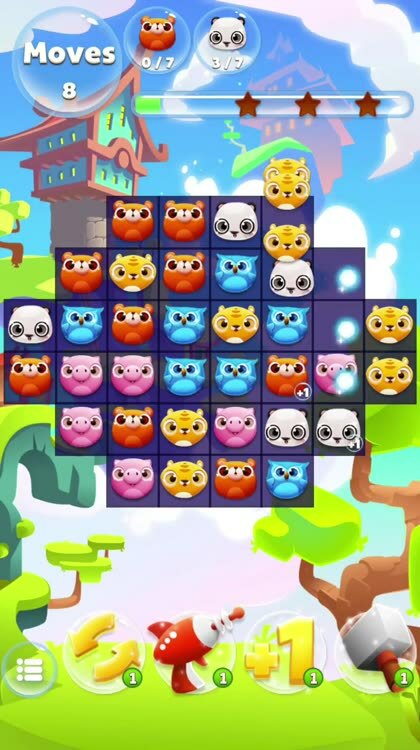 Immerse yourself in a magical kingdom filled with match 3 puzzles, cute companions and mystical mystery. 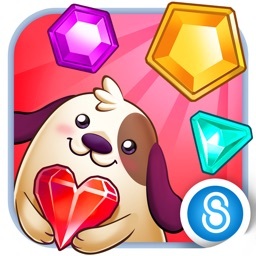 Fans of candy and jewel games will love Fairy Jewel! Download today and start your adventure!